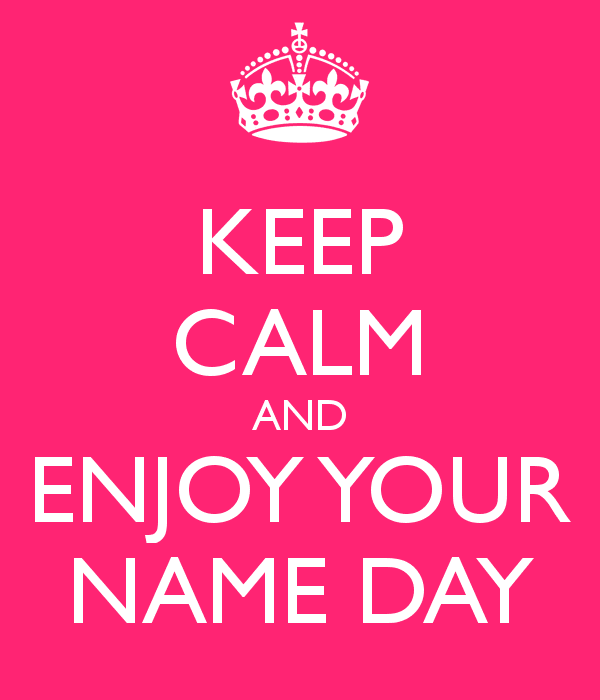 Today is 26th July and it's my name day. You all probably are thinking -what is that? Considering that probably many of you don't have this celebration day in your country. That's why I will try my best and explain to you what it means. 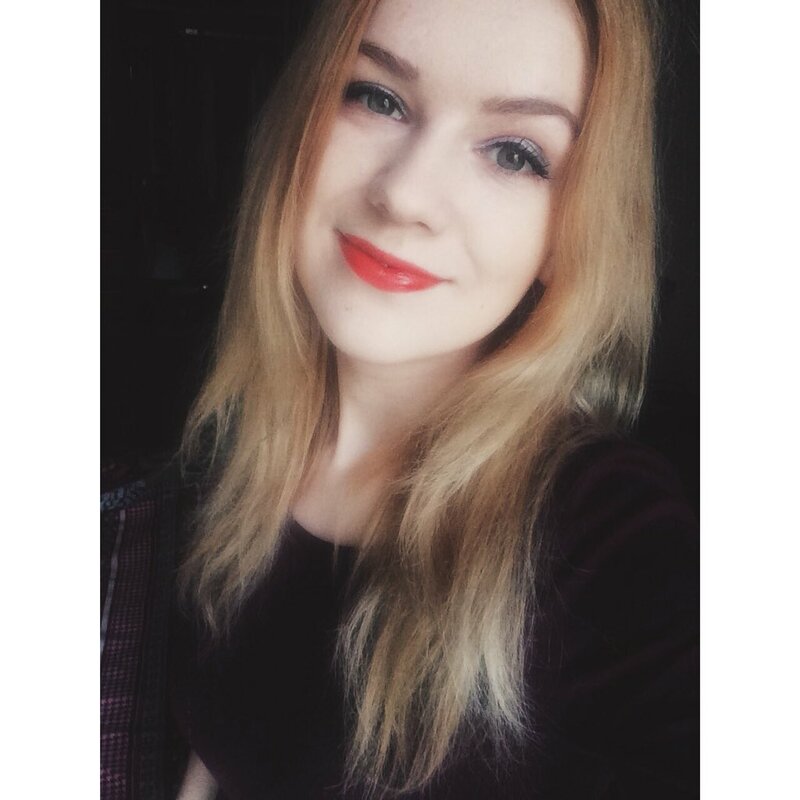 So don't worry after you finish reading this post you will know all about Latvian name days!! In Latvia, name days (in Latvian "vārda dienas") are settled on certain dates; each day (except for February 29 in a leap year) is a name day. Usually, Latvian calendars list up to four names each day – around 1,000 names a year. Recently an extended calendar with around 5,000 names was published, and there are also a few extended calendars found on the Internet listing names even on February 29. Celebrations are very much like birthday celebrations. It is popular to celebrate name days in one's workplace – usually, the one that has a name day prepares snacks for well-wishers, and during the day colleagues arrive one after another with flowers, sweets and small presents to greet him. Sometimes, especially in smaller companies, a certain time is set for the main celebrations. It is normal to come to a name day celebration without an invitation. At school, one is expected to arrive with candy for classmates and teachers. 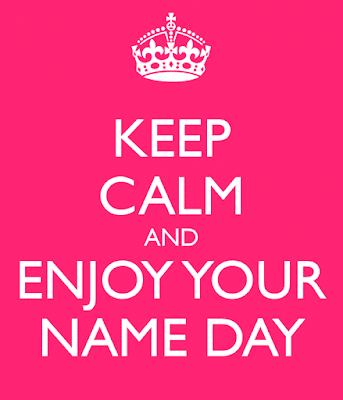 Considering that mine name day is only 5 days later than my birthday I have never had two huge celebrations. Most of the time we kind of combine the celebrations and the ones who congratulates me tells that it's for both.But the closest friends and family still greets me with flowers or candies. Also, as you can see both of my days are in summer I never had a chance to go to school with candies.....NEVER. It was the biggest trauma for me as a kid. But now I'm over it haha.